It has been a while since we asked you all what your Android phone manufacturer of choice was, so let us go ahead and do that today. We have 4-5 major players in this game now that are all pumping out more impressive things than we can even keep track of. HTC has started unlocking bootloaders, Samsung is making ultra slim devices and possibly the Nexus Prime, Motorola has some fun things on the horizon like the DROID HD, and LG, well they are just LG. I’m not sure I could even decide at this point – you guys tell us. 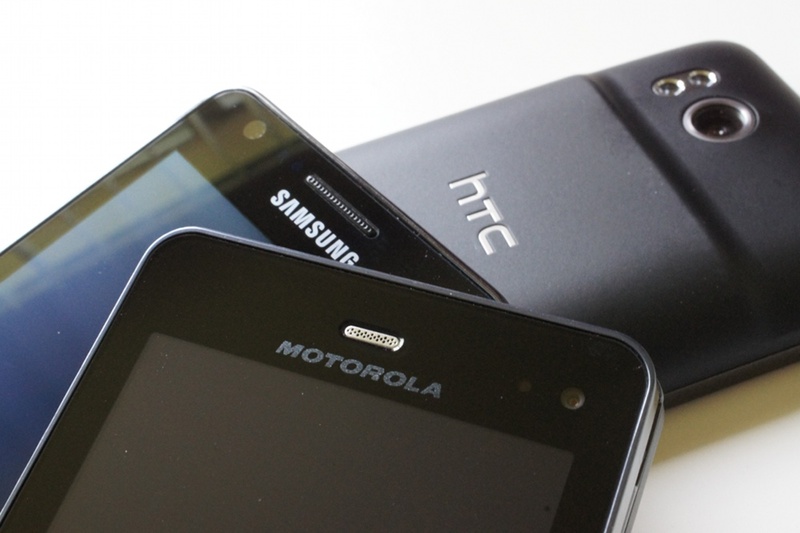 Who is your favorite Android phone manufacturer today?